Demand for digital channels is booming. In the next three to five years, property and casualty net premiums gained through digital channels will grow to 23 percent.1 And that growth is driven by another market shift – consumer demographics. As the property and casualty insurance needs of younger consumers’ begin to emerge, insurers are recognizing the rising call for fast, easy, multi-channel access to insurance products and the need to evolve quickly to meet the demand. These lifestyle trends indicate differences in product needs across generations. While millennials are more likely to need pet and renters’ insurance, Generation Xers and baby boomers will gravitate more toward homeowners’ policies. In order to appeal to all age groups, carriers must be able to provide a wide variety of products, whether that means providing homeowners, renters, pet, boat, motorcycle, or other types of insurance. And, it has to happen in a one stop shop. It’s not just product offerings that will need to change either. Carriers will have to adapt to the way they deliver those products. 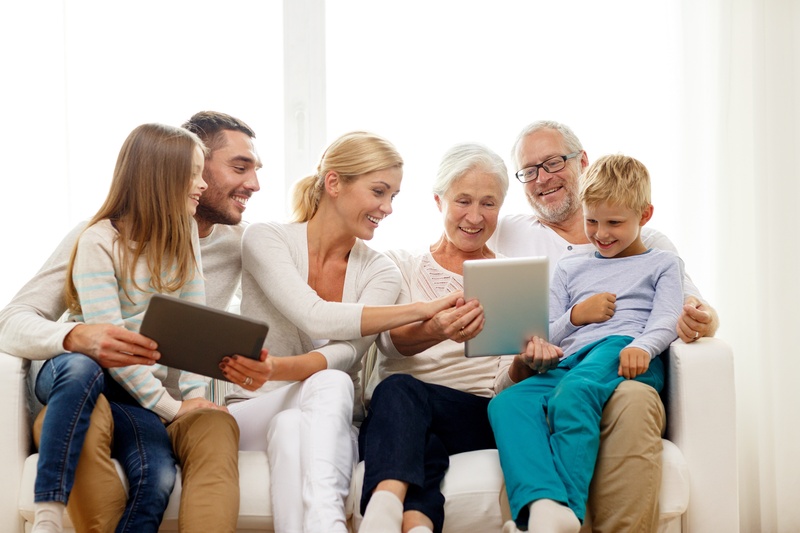 Research shows that millennials and baby boomers experience greater satisfaction utilizing a combination of both traditional and digital channels than when transacting with just agents or digital channels alone.5 These changes in consumer behavior demonstrate the need for a different approach to offering insurance, including more customer-centric operations to meet expectations across multiple generations. The composition of the insurance market is changing, and insurers need to have an even more consumer-centric approach to providing products. Focused on meeting the needs of customers with wildly different expectations, this new approach delivers a seamless experience across multiple channels and provides all of the customers product needs in one place. It’s a new shift for the industry and one that can best be accomplished by using a digital distribution platform that enables omni-channel distribution capabilities as well as access to markets and products the insurer may not underwrite. In doing this, carriers are positioning themselves to close the sale with consumers across all generations without taking on additional risk. As demographics continue to shift, carriers that don’t adapt risk losing market share to consumer-savvy new entrants or even existing insurers. Those carriers that have already adopted a digital platform that provides multi-channel engagement, expanded product offerings, and a seamless customer experience are well on their way to boosting net premiums, growing revenue, and securing life-long customers spanning multiple generations. Insurers cannot afford to ignore the digital disruption taking place in the industry. Learn how to quickly and efficiently respond to the digital revolution by downloading our infographic, . 1 Müller, Florian, Henrik Naujoks, Harshveer Singh, Gunther Schwarz, and Andrew Schwedel. Global Digital Insurance Benchmarking Report 2015: Pathways to Success in a Digital World. Rep. Bain & Company, 2015. Web. 18 Apr. 2016. 2 Fry, Richard. "This Year, Millennials Will Overtake Baby Boomers." Fact Tank - News in the Numbers. Pew Research Center, 16 Jan. 2015. Web. 18 Apr. 2016. <http://www.pewresearch.org/fact-tank/2015/01/16/this-year-millennials-will-overtake-baby-boomers/>. 4 U.S. Census Bureau, Current Population Survey/Housing Vacancy Survey, Series H-111. National Bureau of Economic Research, Inc., Cambridge, MA 02138 <www.nber.org>. 5 Jans, Michael. 2014 State of the Industry. Rep. Agency Revolution, 2014. Web. 18 Apr. 2016.